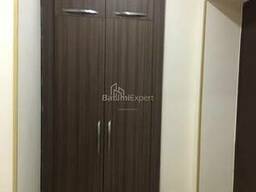 Last 2 studio type apartment in "new wave"
51.4 sq. 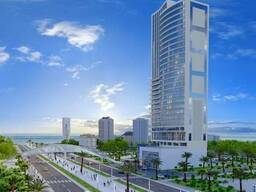 m apartment in "New Wave"
3 bedroom apartment for sale in Batumi Agmashenebeli str. 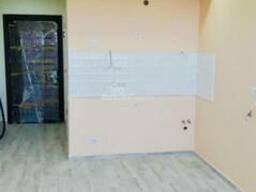 2 bedroom apartment for sale in Vakhtang Gorgasali str. 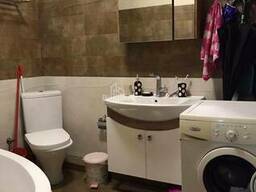 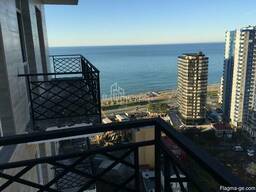 2 bedroom apartment for sale in Batumi Pushkin str. 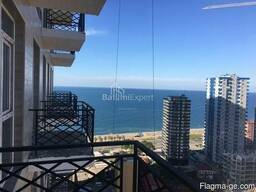 3 bedroom apartment for sale in Batumi Niko Pirosmani str. 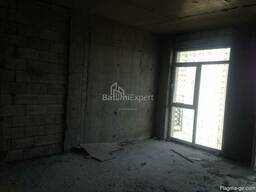 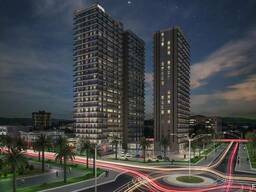 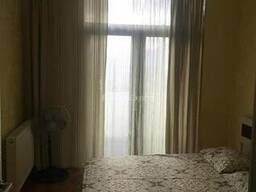 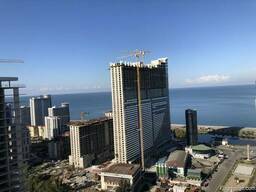 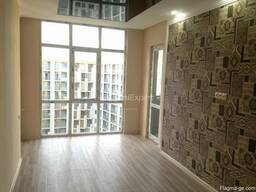 3 bedroom apartment for sale in Batumi str. 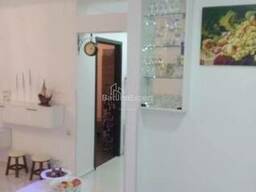 2 bedroom apartment for sale in Ivane Javakhishvili str. 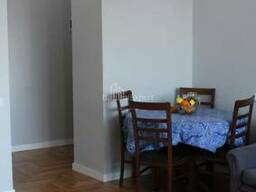 50 m² Price $ 39 900 The apartment is renovated and furnished with household furniture ... 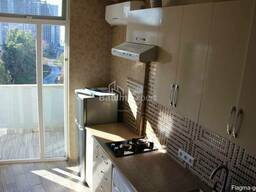 Apartment is located on Ivan Javakhishvili Street. 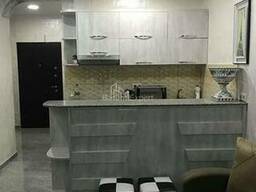 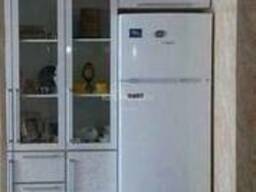 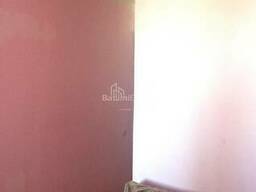 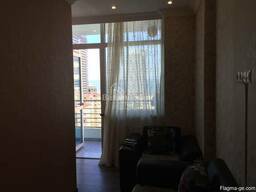 Flat for sale in Batumi Ivane Javakhishvili str. 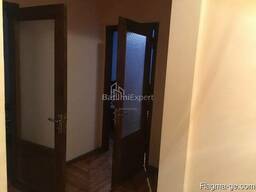 5 bedroom apartment for sale in Chavchavadze str. 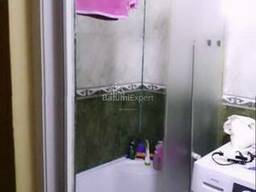 3 bedroom apartment for sale on Batumi Khimshiashvili str. 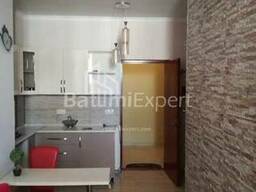 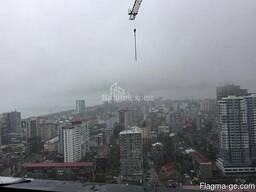 5 bedroom apartment for sale in Batumi Chavchavadze str. 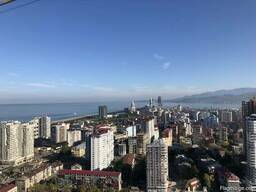 1 bedroom apartment for sale in Batumi Khimshiashvili str. 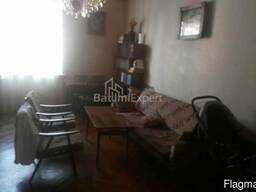 Flat for sale in Tbel-Abuselidze str. 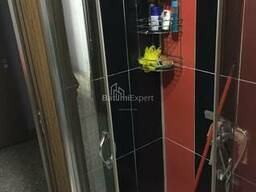 Flat for sale in Tsereteli str. 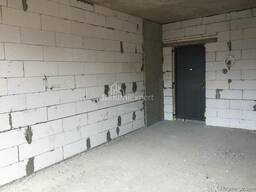 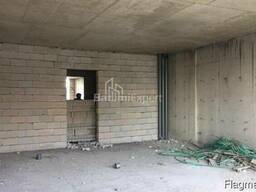 Flat for sale in Kobaladze str. 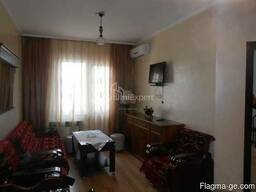 Flat for sale in Inasaridze str. 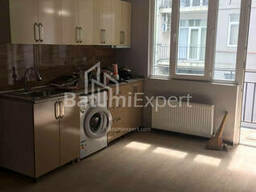 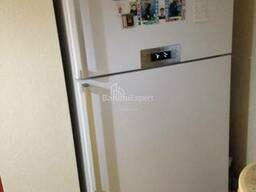 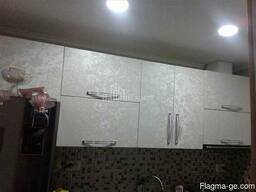 Flat for sale in Batumi Khimshiashvili str.